Unique Demos. Ready to use. 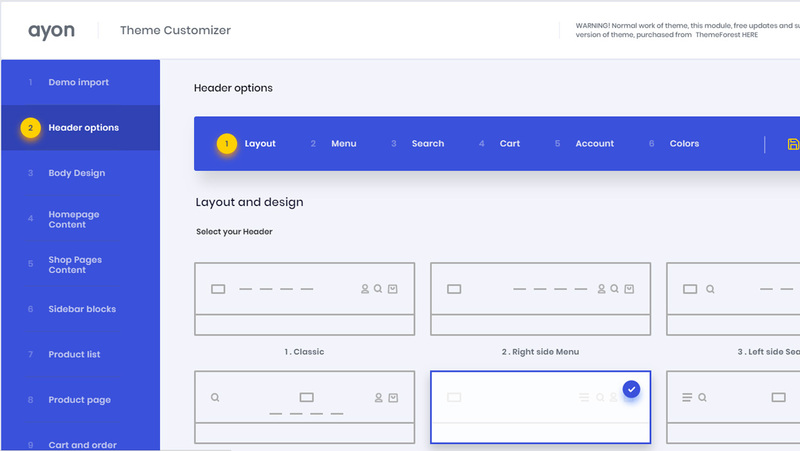 You can easy switch between design elements from different demos. 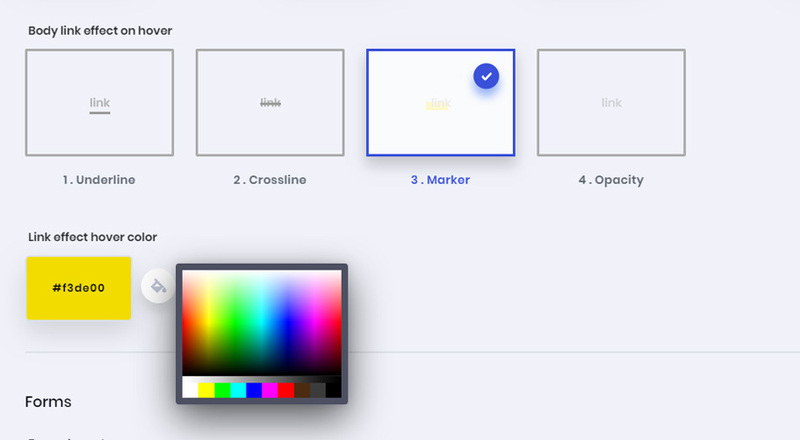 Apply color scheme of one demo to another in two clicks. You won't regret this purchase ! The BIG adventage is a perfect Customer Support that is really fast and nice. I'd like to thank Roythemes for all your help and the time you spent for me. I bought this template with kind of fear as it had 0 dowload. Despite this, I looked into it and I Fuc*** love it. Now there is no regreat of buying it, I'm damn thankful for this template. You can custom almost everything with 0 coding and all menus are really intuitive. Clean, clear, best design, and more than responisve. Don't think, just buy it. You will not regreat it.